I know that the caliber of the team I have will bring a huge range of experience and talent to the challenges that lie ahead. I can't wait to get started. 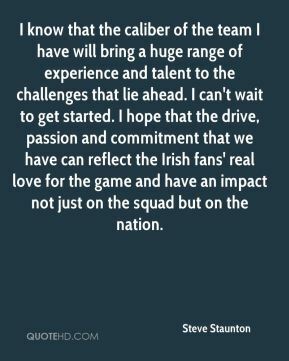 I hope that the drive, passion and commitment that we have can reflect the Irish fans' real love for the game and have an impact not just on the squad but on the nation. We all think we can do the job, but you never know. I feel I can do the job, but I'll do it my way. ... Whatever I say goes. 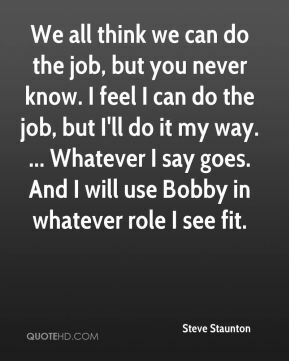 And I will use Bobby in whatever role I see fit. 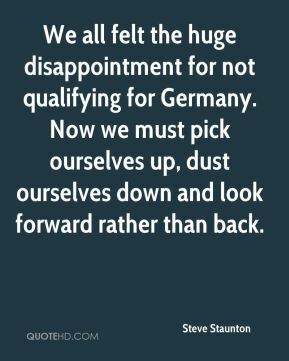 We all felt the huge disappointment for not qualifying for Germany. Now we must pick ourselves up, dust ourselves down and look forward rather than back. 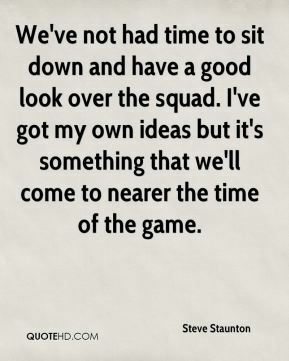 We've not had time to sit down and have a good look over the squad. I've got my own ideas but it's something that we'll come to nearer the time of the game. 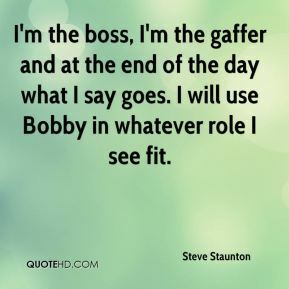 I'm the boss, I'm the gaffer and at the end of the day what I say goes. 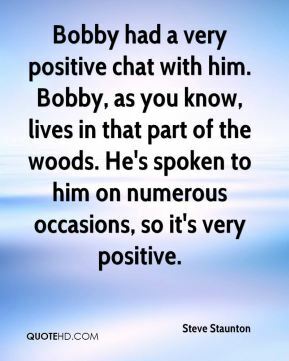 I will use Bobby in whatever role I see fit. 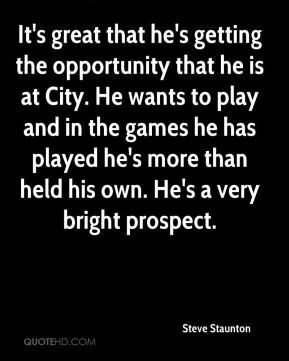 It's great that he's getting the opportunity that he is at City. 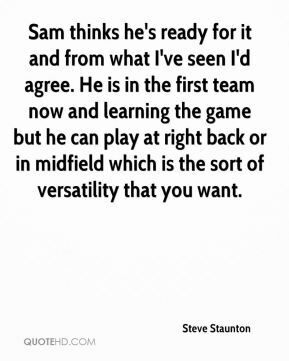 He wants to play and in the games he has played he's more than held his own. He's a very bright prospect. We are restricted up front. 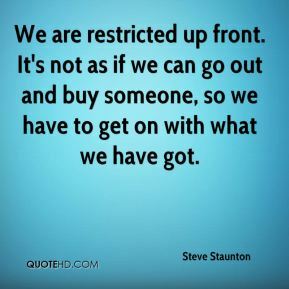 It's not as if we can go out and buy someone, so we have to get on with what we have got. I know [Wales manager] John Toshack is making a point of being in transition, but ours is arguably bigger. I've said before, I'm a winner. 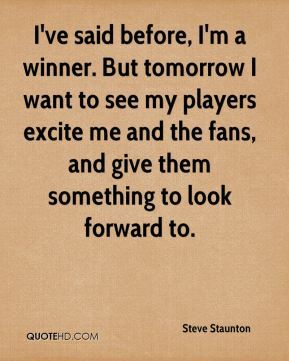 But tomorrow I want to see my players excite me and the fans, and give them something to look forward to. They had that little bit of luck. 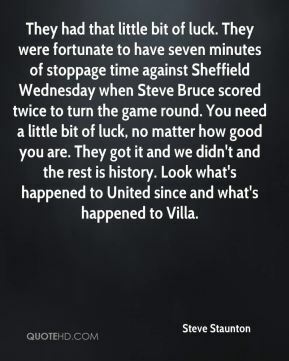 They were fortunate to have seven minutes of stoppage time against Sheffield Wednesday when Steve Bruce scored twice to turn the game round. You need a little bit of luck, no matter how good you are. They got it and we didn't and the rest is history. Look what's happened to United since and what's happened to Villa. 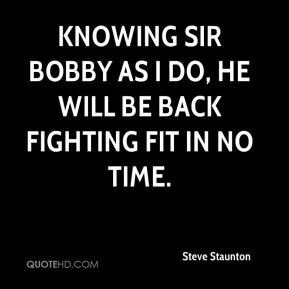 Knowing Sir Bobby as I do, he will be back fighting fit in no time.